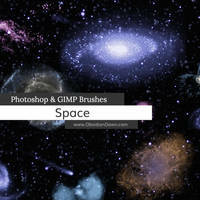 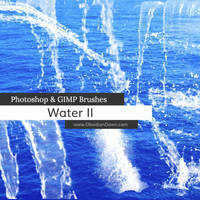 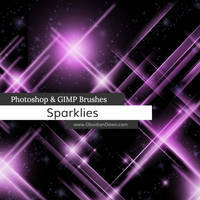 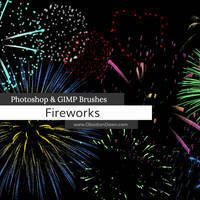 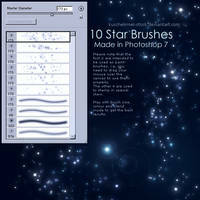 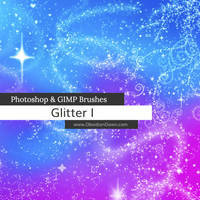 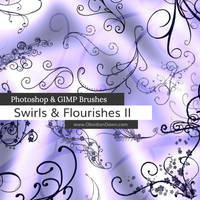 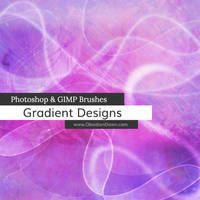 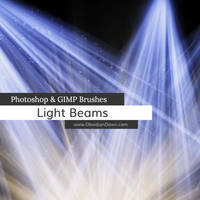 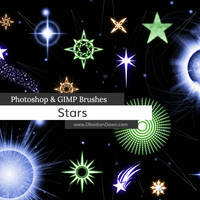 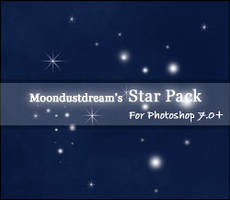 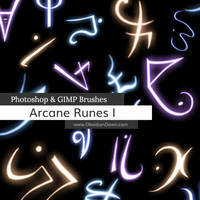 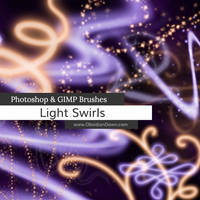 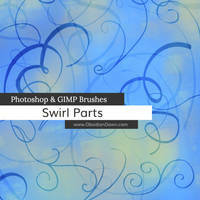 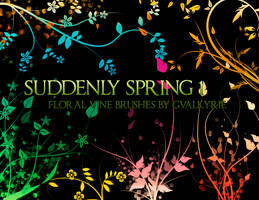 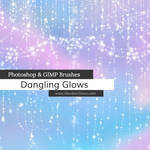 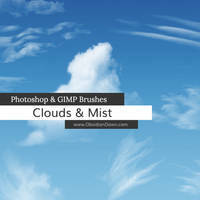 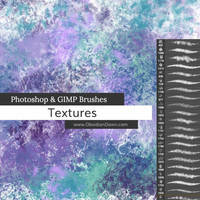 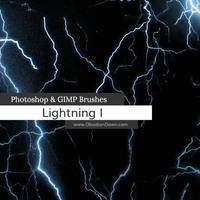 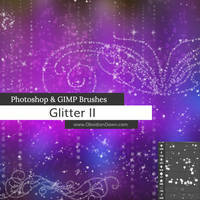 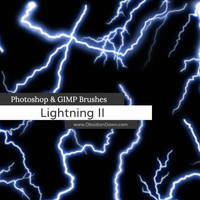 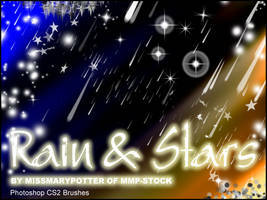 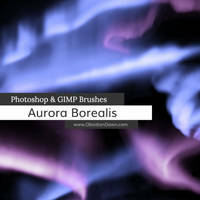 A set of Photoshop brushes made up of various dangling glows. 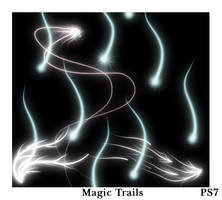 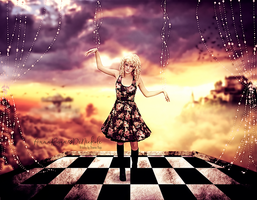 They're like glitters/glows that have been strung on a string, and they're dangling or draping in various ways. 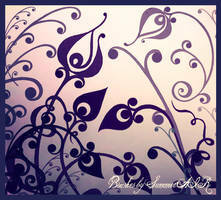 Curtains, circles, wavy stringy dangles, all kinds of designs. 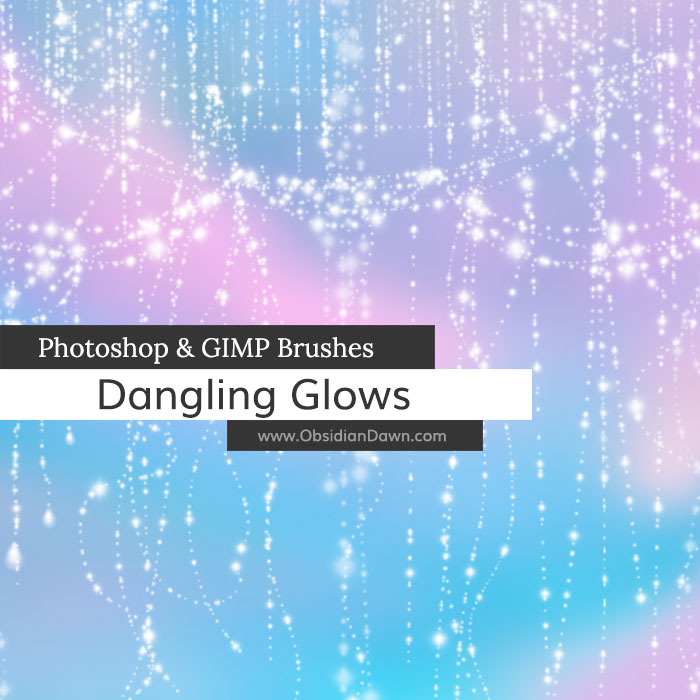 Includes a few "charms" to put on the end of each of the dangling strings (heart, teardrop, butterfly, flower) as well as one of the glow itself, so that you can string together some of your own! 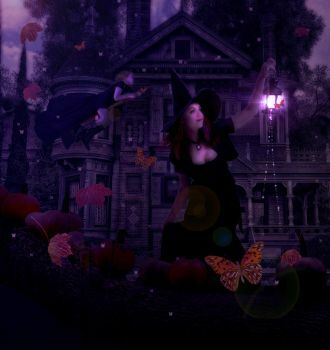 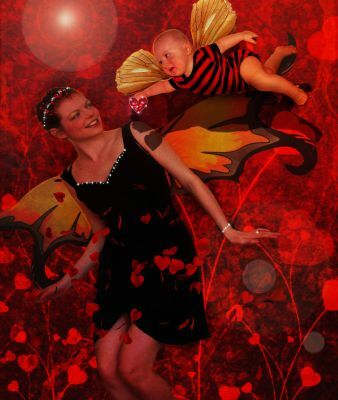 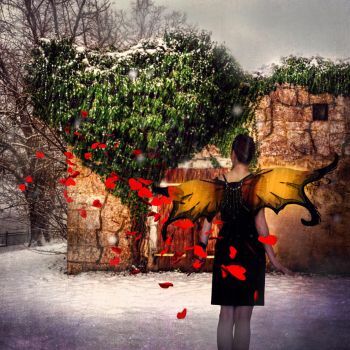 I used this here: "Lead With Your Heart"
I used this here: "Will You Be Mine"
I used this here: "Halloween Wishes 2017"
I have enjoyed your stuff for years now and find them wonderfully useful....thanks !!! 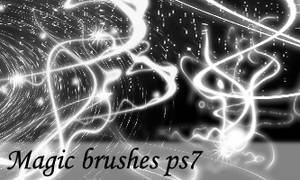 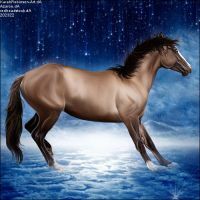 hello!I used again your brushes for a digital drawing here:revedepoete.deviantart.com/art… Thank you very much for sharing!